Don’t miss two great days of informative talks and workshops that will focus on Stewardship and Community Conservation. 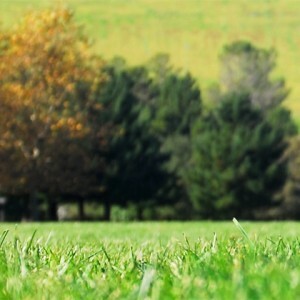 Lawncare & snow removal completely powered by propane! Don’t underestimate the impact of the honeybee. 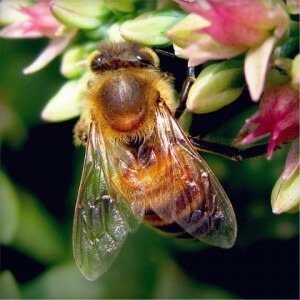 -read this article by Spikenard Farm Honeybee Sanctuary on the process of pollination by honeybees. A collection of online communities based around individual neighborhoods. It provides neighborhood members a chance to give away their old (or new) belongings to other members of their neighborhood for free.